Clinique will always be a trusted brand of mine, having grown up sneaking products from my Mum's beauty cupboard and instantly loving them (I feel this is the same for so many girls our age). For years I have used Clinique's Moisture Surge, both the extended thirst relief & intense version, as it's soft & light on my skin but still keeps my face moisturised throughout the day. 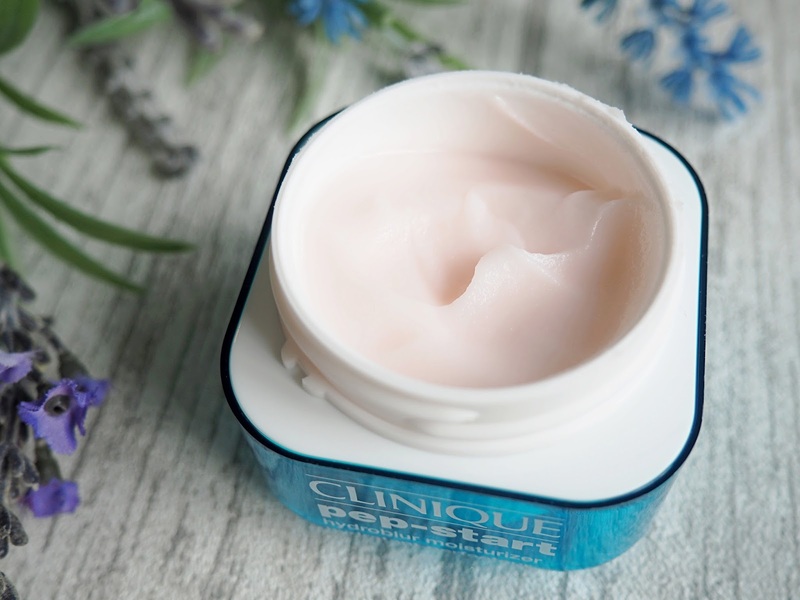 However, when my final pot ran out I couldn't wait to pick up Clinique's new brain child- Hydroblur Moisturiser. I'd seen bloggers like EmTalks & Hello October doing meet ups for them to promote the new range and instantly fell in love with the idea. Cue hours spent wondering Oxford Street in London and being told it wasn't yet released! Eventually Selfridges was my saviour, and I haven't looked back since, I LOVE this stuff. It's literally like a filter in a pot. Instantly blurring imperfections and creating a smooth, yet moisturised base for makeup. A little goes a long way which is always a bonus on a budget. 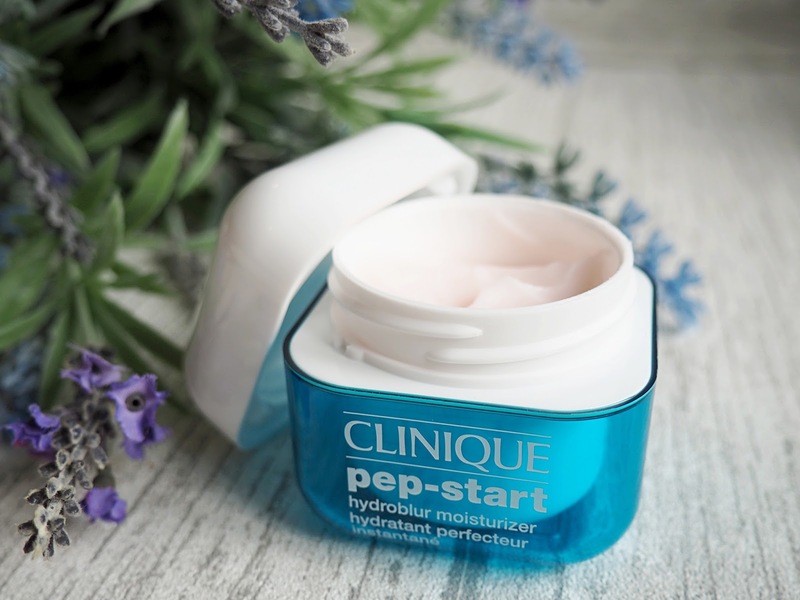 The idea behind the Pep-Start range from Clinique is to help jump start your day and cut down the time it takes for you to get ready in the morning. By cutting out the primer step, granted it doesn't save much time in the grand scheme of things, but i'm quite happy no longer having to wait for my primer to settle on my skin! Not only does it blur imperfections (like my massive massive pores!) but it also helps to control surface oil throughout the day so if you have oily skin i'd recommend this as a product for you. 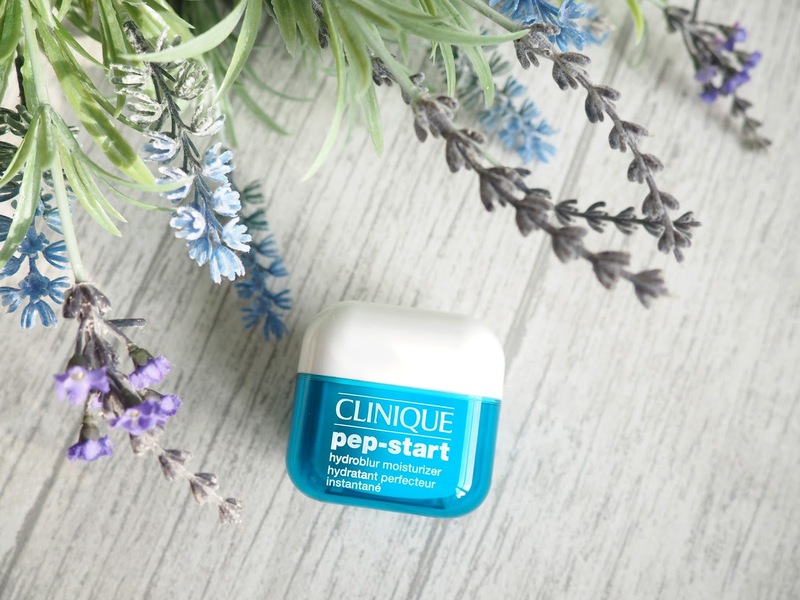 Have you tried any of the Pep-Start range yet? On my Wishlist is the eye cream & wipes for those end of the day freshen-ups!